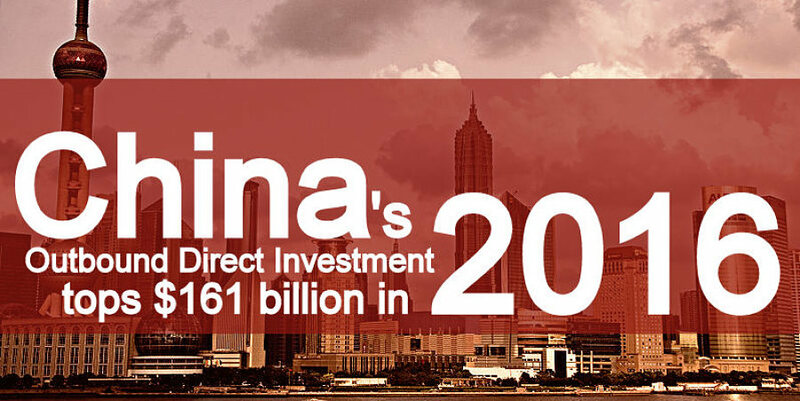 BEIJING (Reuters) - China's non-financial outbound direct investment (ODI) is likely to hit 1.12 trillion yuan ($161.19 billion) in 2016 and foreign direct investment into China will total 785 billion yuan, Commerce Minister Gao Hucheng said on Monday. The government will "promote the healthy and orderly development of outbound investment and cooperation" in 2017, Gao said in remarks at a conference that were published on the ministry's website. China's ODI in November jumped 76.5 percent from a year earlier and it rose 55.3 percent in the first 11 months of 2016, the ministry's data showed, as local firms continued to invest abroad amid a slowing economy and weakening yuan. Separately, the ministry said on its microblog that China will sharply reduce restrictions on foreign investment access in 2017, opening up sectors where foreign companies have strong investment interest and risks are under control. No details were given on what restrictions will be changed. Earlier this month, China published draft foreign investment guidelines which it said would "increase openness to the outside world". Based on Gao's forecasts, non-financial ODI is set to surpass foreign direct investment into China by an unprecedented 335 billion yuan this year, amid worries about capital outflows. 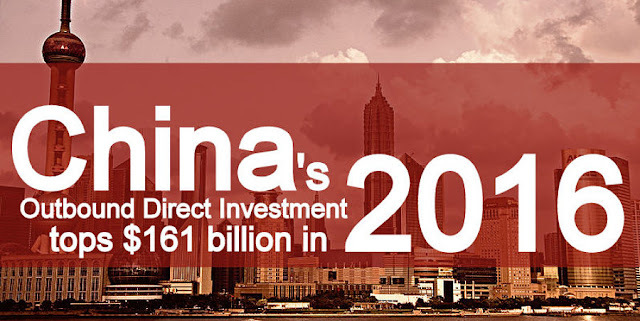 For all of 2015, the ministry reported non-financial ODI of 735.1 billion yuan and FDI of 781.4 billion yuan. Gao said that in 2017, difficulties faced in maintaining a stable flow of foreign investment into China will increase, while sources of volatility for China's outbound investment will rise along with risks, according to an interview with state media published Monday. Beijing has announced a string of measures recently to tighten controls on money moving out of the country, including closer scrutiny of outbound investments, as the yuan skids and the country's foreign exchange reserves fall to the lowest levels in nearly six years. China will further enhance the competitiveness of its foreign trade and consolidate recent good momentum, Gao added.